Since it’s Herbstalk’s 2018 Herb of the Year, Katja wants to finally give Tulsi its due with a quick monograph for you today! As promised last time, Ryn shares an exercise in herbal formulation: attempting to re-create the actions and qualities of an herb you don’t have, by mixing together several other herbs. We each sketch out a couple of formulae to be “chamomile” and “tulsi”. 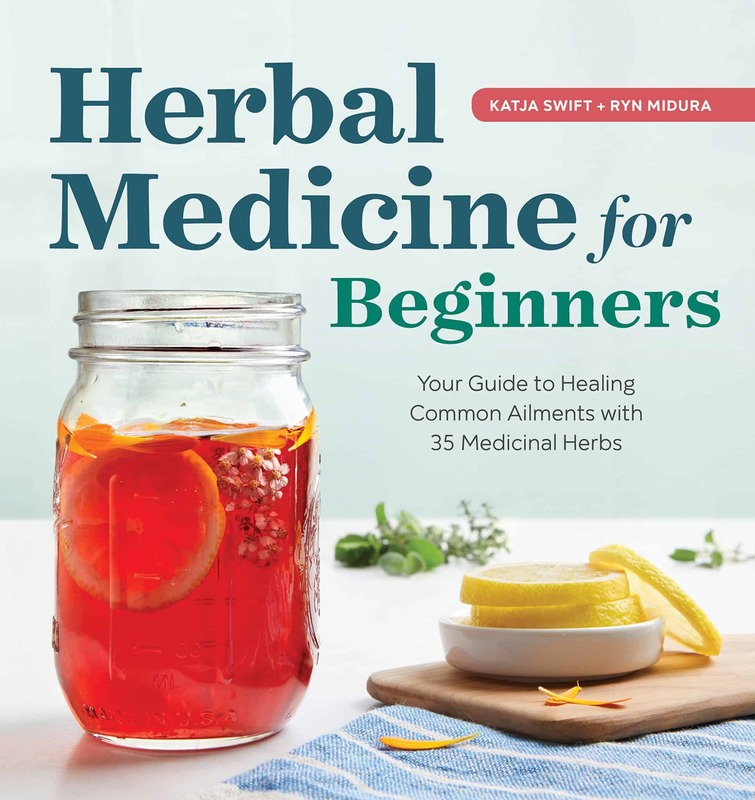 Herbs discussed include tulsi, chamomile, jiaogulan, tarragon, & dandelion. Herbstalk – coming up tomorrow, Saturday June 2nd & Sunday 3rd!